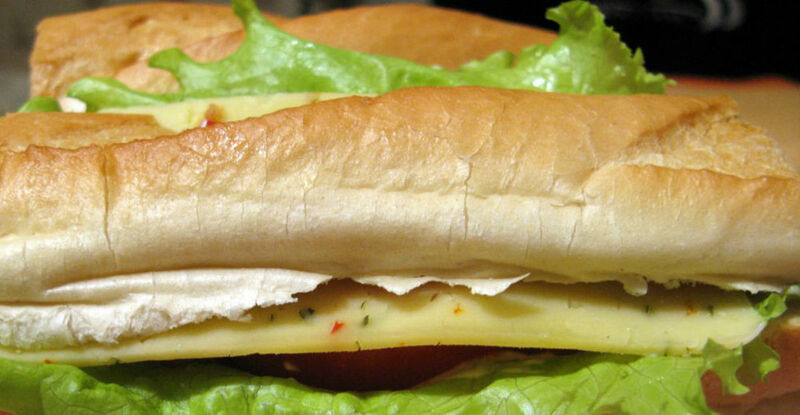 This recipe for the perfect egg mayo sandwiches is quick and easy to make. 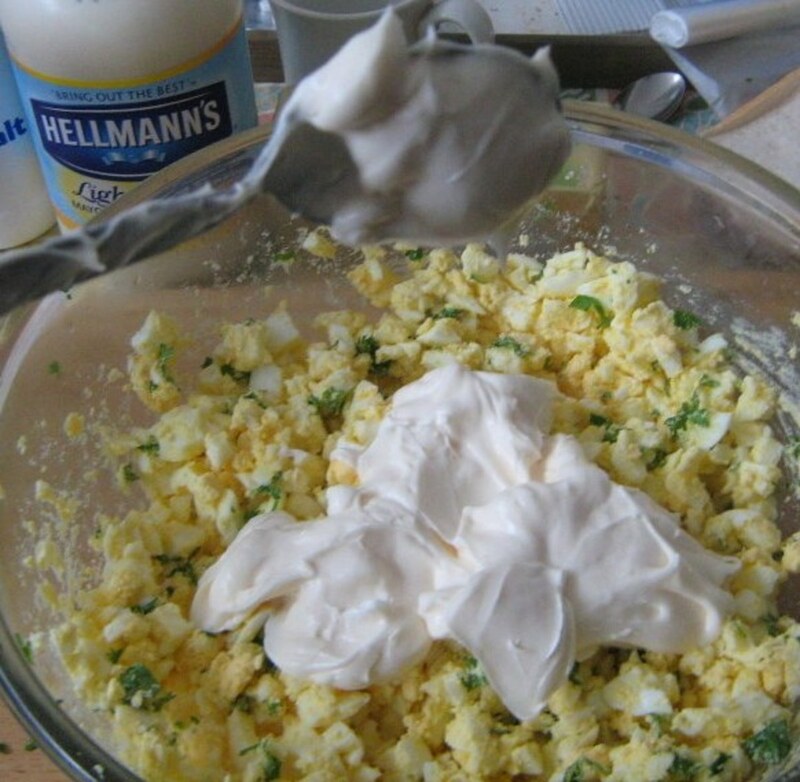 Adding the mayonnaise to the eggs makes for a very tasty, creamy filling. I have included step-by-step instructions, videos, and photos. 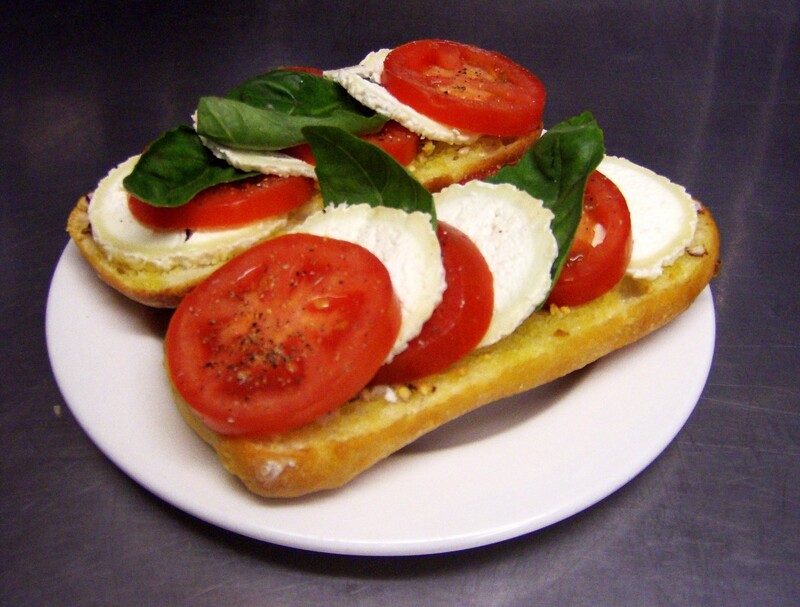 The ingredients are for a full tray, but it can easily be adjusted to make just one sandwich or only a few. Put the eggs gently into cold water and boil for seven minutes. The water should cover the tops of the eggs. Add a couple of pinches of salt to the water as this will stop the eggs from cracking in the hot water. When boiled for seven minutes leave in hot water for a further two minutes. Pour out the hot water and add the cooked eggs to a bowl of cold water. 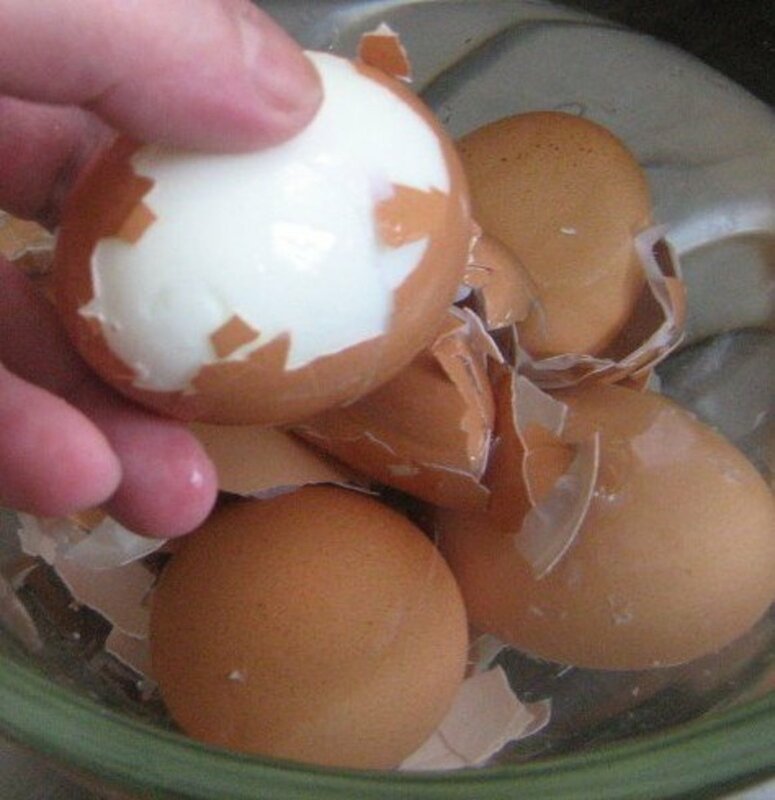 Remove the shells from the eggs. If this is sometimes difficult dip the egg back into the cold water and continue to strip all the shells from the eggs. Mash up the boiled eggs with a fork. First do this roughly into big pieces. Then continue to use the fork to make the boiled eggs into smaller pieces suitable for the egg mayo sandwiches. Fresh parsley straight from a parsley plant really makes a difference with the taste. You can grow them in your own garden or buy a plant at the supermarket and leave it to grow in the pot in a sunny position in your kitchen. If you can not get fresh parsley you can use the dried packets too. Remove a bunch of the parsley from the plant and cut away the storks. Chop up the parsley into smaller pieces. The amount and size of the chopped parsley depends on your own preference. I prefer to leave the parsley large enough so that it is clearly visible in the sandwich. This also brings out the fresh taste of this wonderful herb. Mix it well into the eggs in the bowl. Take a few large spoons of mayonnaise and put them into the bowl. The amount will again depend on your taste. The eggs should be moist and wet once everything is mixed. You can at this stage add some salt but only very little as the eggs do not really need that much to flavour it. Cover the bowl with cling film and leave in the fridge for thirty minutes. Remove the egg mayonnaise from the fridge. 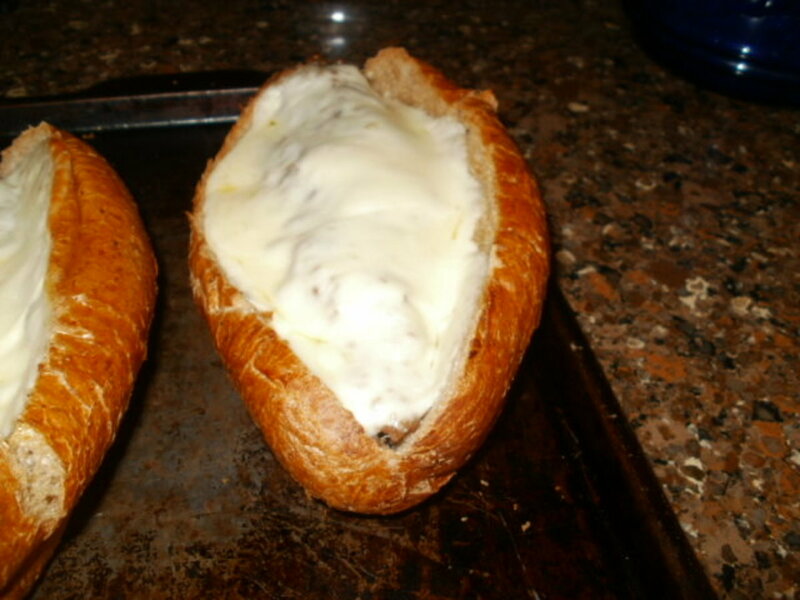 Spread the mixture on the bread to make the sandwich. Cut the egg mayo sandwich in to triangles. Place on a large covered tray. Decorate with chopped up fresh parsley. Leave in fridge until needed. Hello Rosemarie, yes that is the beauty of egg mayo sandwiches. 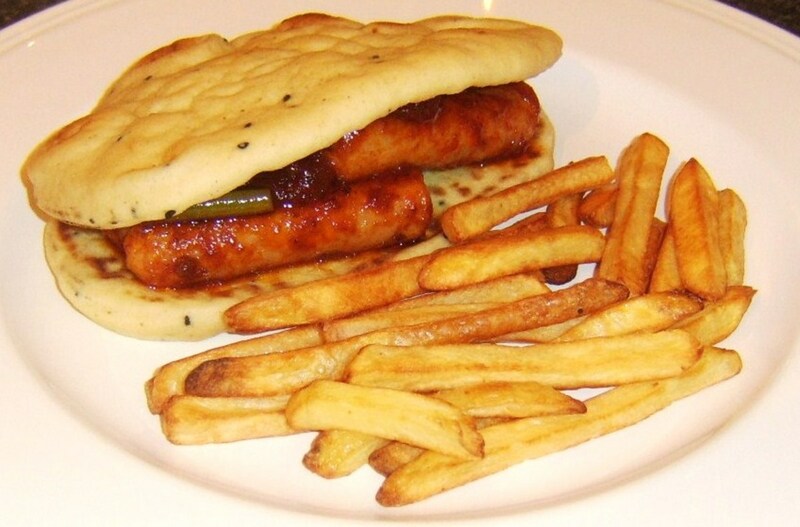 They are very versatile and you can add some extra ingredients to suit your own taste. My mother also adds some celery to her sandwich. I make mine the same way but usually add finely minced fresh celery. thanks for posting. Now I want a sandwich. Hello Peachy, Yes they are one of my favourite sandwiches at any time of the day too. Hello Helen, yes the egg mayo sandwiches are really delicious on white or brown bread. I've been making these for years. I always buy a 7 grain bread but last week I bought an egg sandwich at a grocery store. They use the same mayo but make the sandwiches on white bread. It was so gooshy and delicious I've decided to get a loaf of white and have available. Good eating! Can egg sandwich last for days if refrigerated? So yummy!! !I want to try it! Well done! 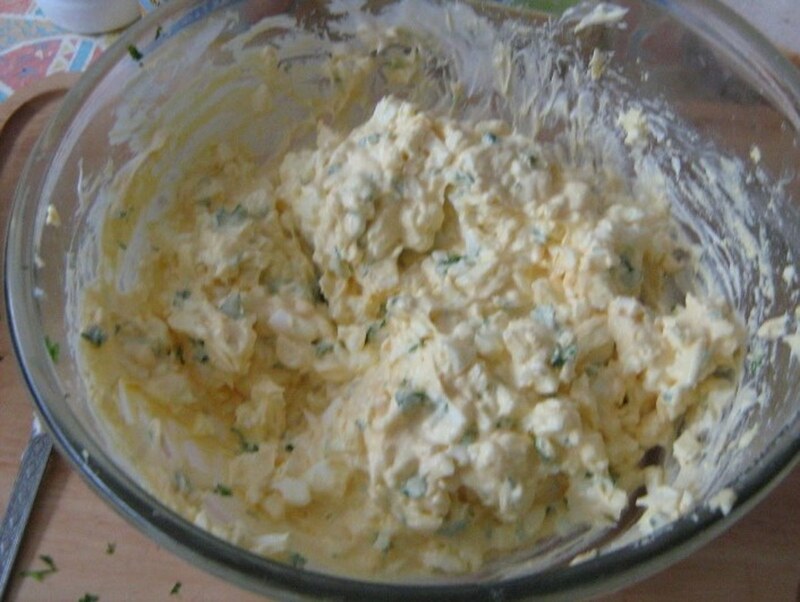 I love egg salad, and this looks like a great way to make a lot for guests. Nice hub! 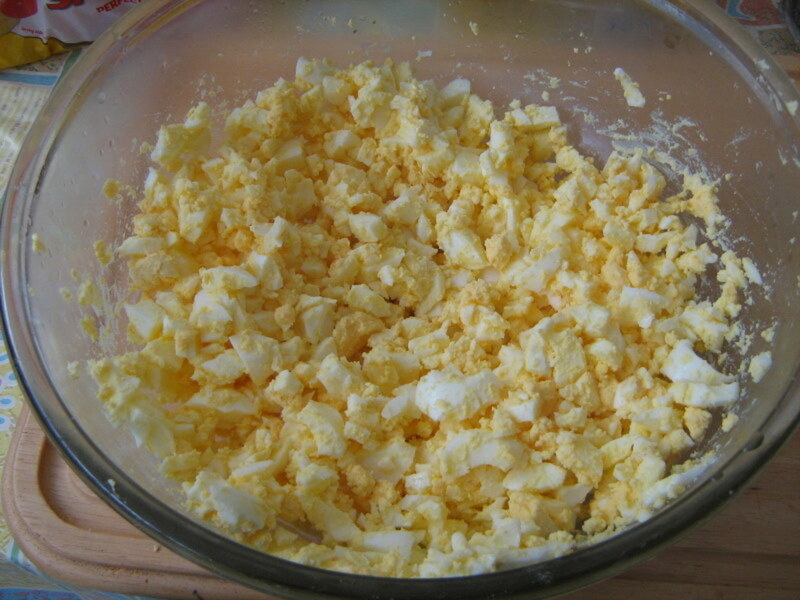 Also, as Mike and RTallonni mentioned, egg salad can be made with a dash of mustard and some pickle relish, too. I love making it. Your version sounds good, too! Hello Zack. To be honest I have never used sweet mayo on my egg mayo sandwiches. I always use the normal one. 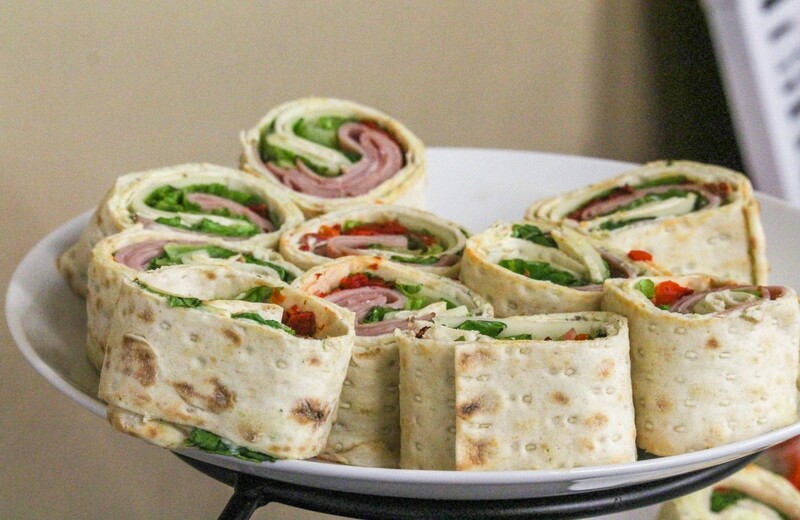 Maybe the next time you are making the sandwiches you could make half and half and see which one tastes better. Would be interested in the results myself too. Which mayo should i use. I found the sweet mayo and the normal one I would call it. Which is better for this recipe? looking good. hungry while looking. 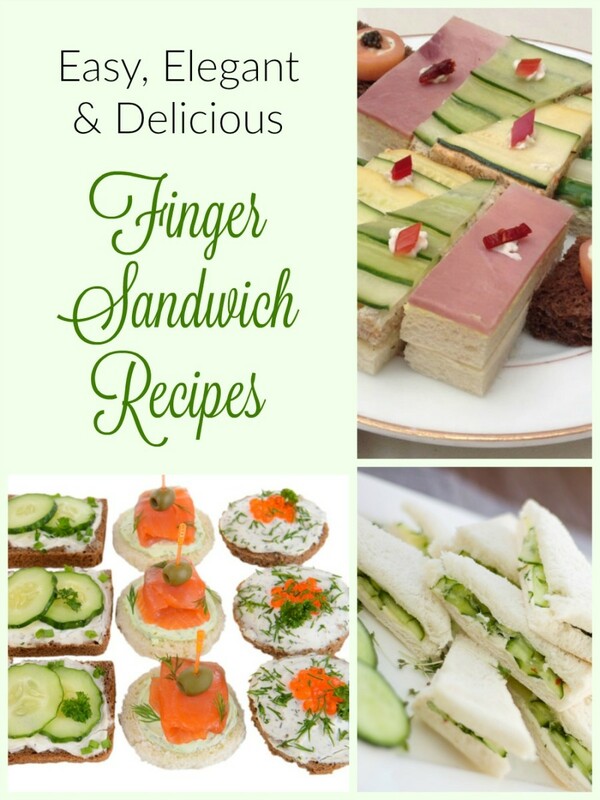 Egg mayo sandwiches are my favorite and very easy to make. Xman They really are worth making and so much tastier than those bought in shops. Looks very delicious. I want to make and bring to office for breakfast. Love it. You are welcome Laura, enjoy the sandwich! 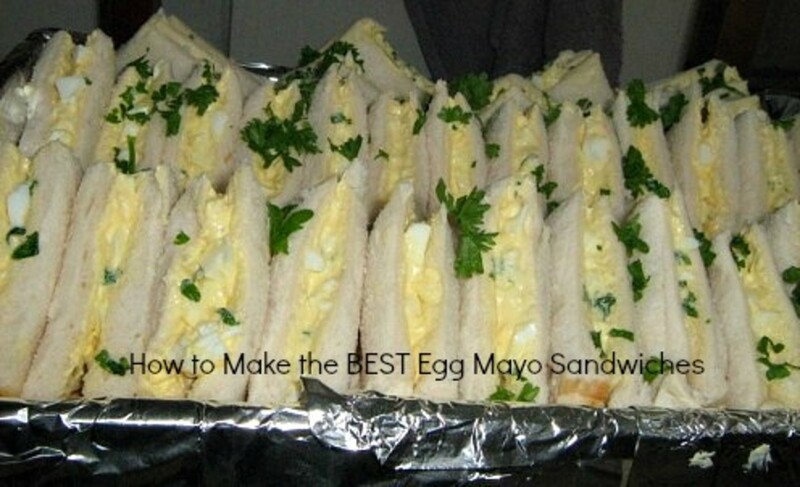 Yes egg mayo sandwiches are a great favorite of mine and my family. 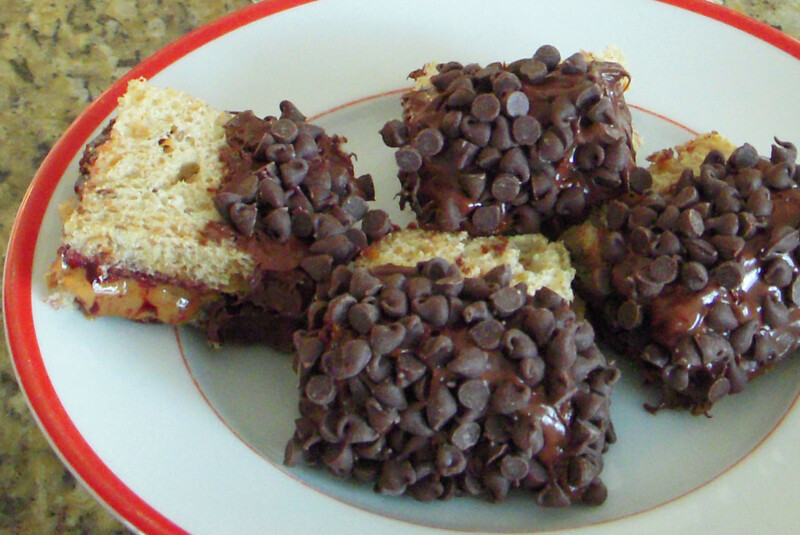 They are so easy to make and delicious. Yummy!!! I have to bookmark this. Thank you for sharing. Thanks everyone for reading my recipe and for your comments. Yes everyone has their own way of cooking and making up their unique recipes especially when it comes to sanwiches. All of the suggestions here sound just as tasty too lol. akintayo olubusola it is a shame you can not get any fresh parsely where you live. If you can buy dried parsely it will taste nearly as good. I have never tried egg mayo sandwich with lettuce mixed in the ingredients but I do add some lettuce leaves to the bread sometimes and that tastes fine. RTalloni Thanks for the comment on my Irish hub too. Yes you can link to any of my hubs if you wish. Mike must be from the southern USA because he knows what an egg salad sandwich is. Your version is different and I hope to try it soon because I grow my own parsley. Love your Irish hub! I would like to link it to my Saint Patrick hub if you have no objection. 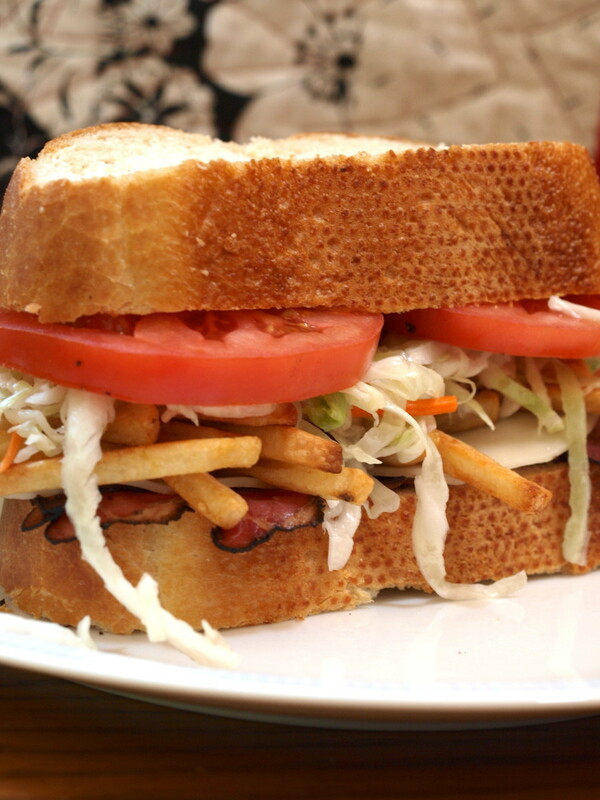 Looks good, I usually add some relish to my egg salad sandwiches. Wow. I thought everyone knew how to make an "egg salad sandwich". You should ad diced sweet pickles as well. Gives it a sweet nice crunch. I also sometimes ad a little mustard. Also you really shouldn't boil eggs but hard cook them. Put in pan just covered with water. Bring to rapid boil then cover and remove from heat. Let sit and cook in the water for 15 minutes then drain and put in cold water. This avoids the overcooked rubbery purple colored yolks. Thank you for the step by step,made it very easy but in this part of Africa we dont have parsley I wonder can lettuce be substituted with it? Viking they look so good. I love your clear explanation with good pictures.